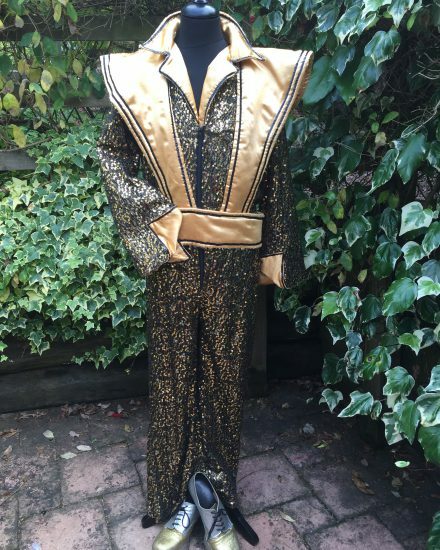 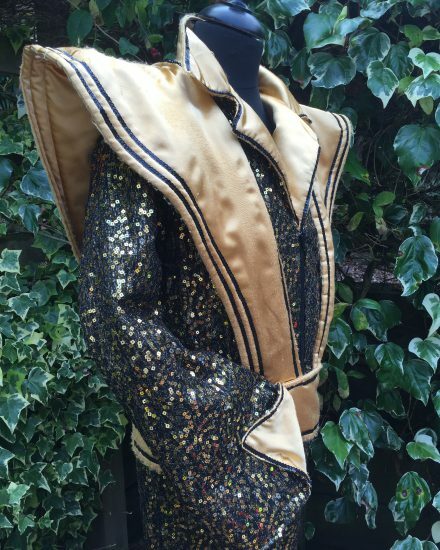 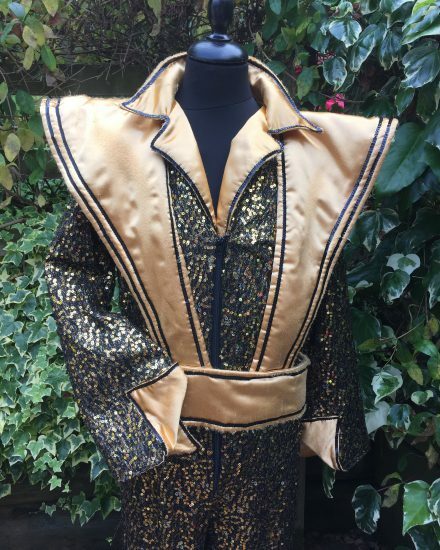 Stand out in this Snazzy Gents Gold Sequin Glam Rock Jumpsuit. 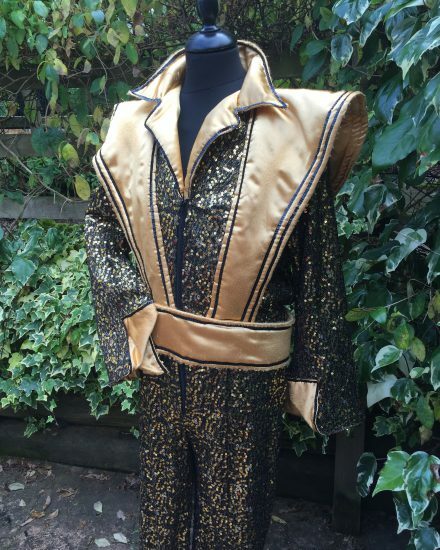 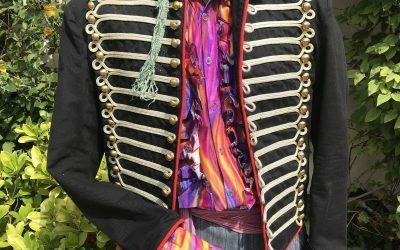 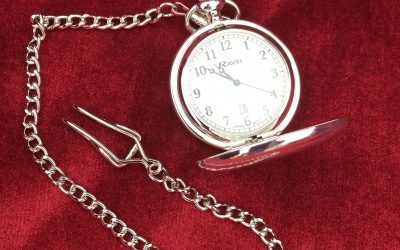 Perfect for all 1970’s fancy dress, Glam Rock party, Abba Gents & 70’s pop stars. 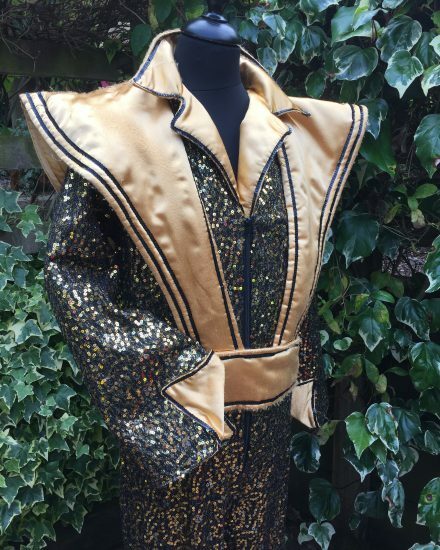 Costume includes, All in one jumpsuit in Gold Sequin & includes a satin belt & shoulder tabard. 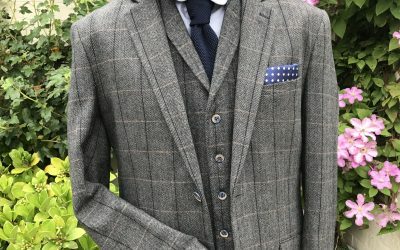 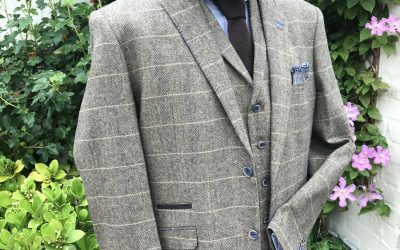 Further costume options are available to view in our showroom.